Brandwerks has a great deal of expertise when it comes to strategic planning and facilitation. And also agriculture, including John Recca’s early days growing up farming in California’s Central Valley. 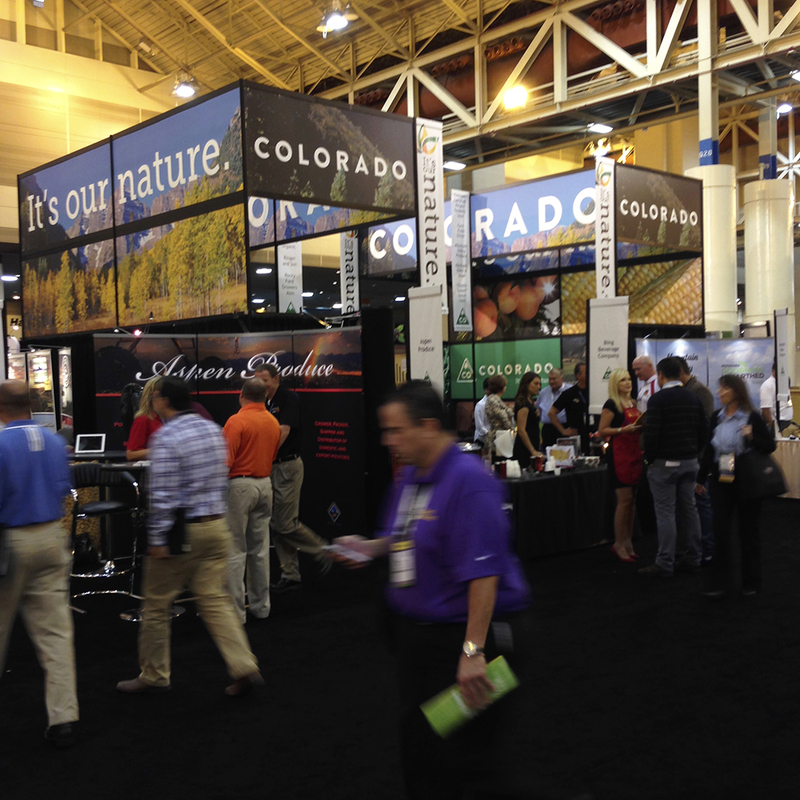 Over the years, we have had the opportunity to work with many ag industry clients, including the Rocky Ford Growers Association, Hirakata Farms, Pueblo Chili Growers Association, Colorado Building Farmers and the Colorado Fruit & Vegetable Growers Association. 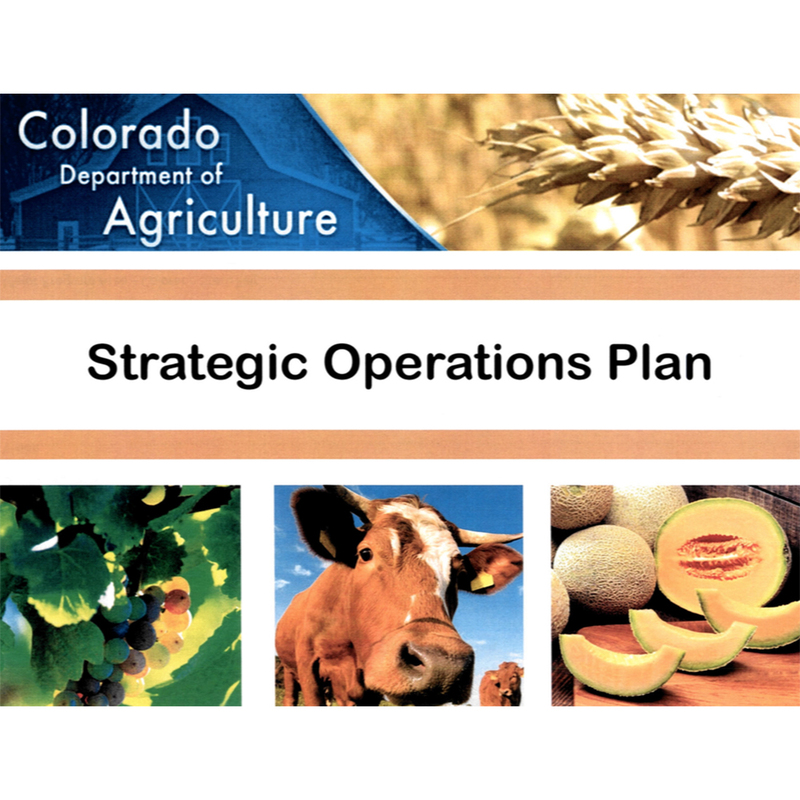 In 2012, we were fortunate enough to help the Colorado Department of Agriculture create its strategic plan. Working with the Markets Division and Strategic Planning Director, and utilizing the Governor’s office strategic planning template, we facilitated a day-long planning event involving the Department’s seven Division Directors and the Commissioner. Working through several brainstorming and ideation exercises, we drafted the Department’s Vision and Mission statements and identified and fine-tuned key strategic initiatives and performance goals by Division. 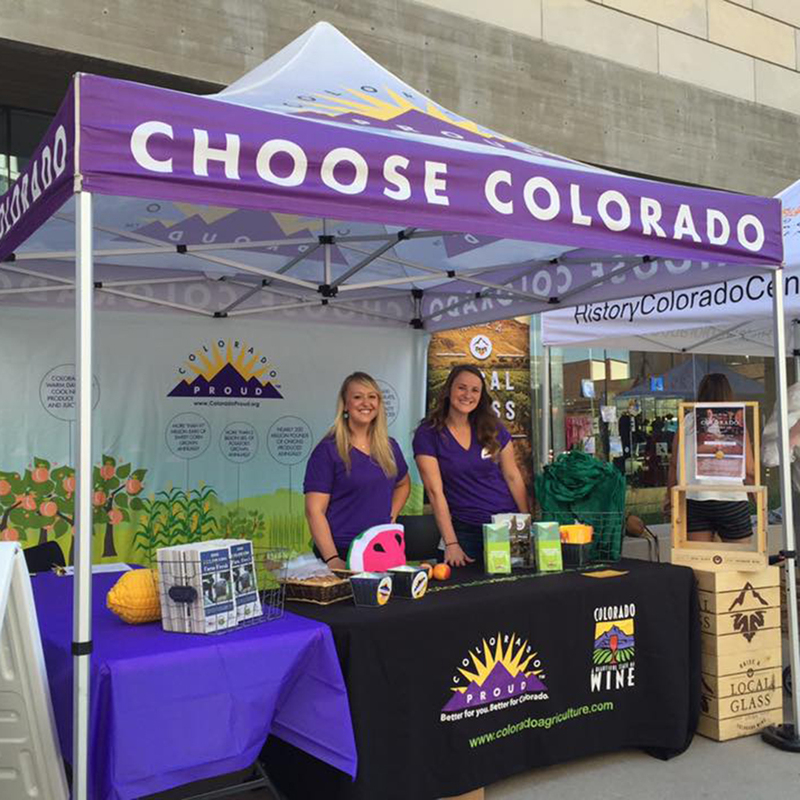 that Colorado agriculture be strong and vibrant, a key driver of the state’s economy, and recognized worldwide for its safe, affordable and abundant supply of high quality food and agriculture products. At the end of the day, the essential plan was complete. We then assisted on drafting the final report. Click here to view the Department’s current strategic/performance plan (pdf).